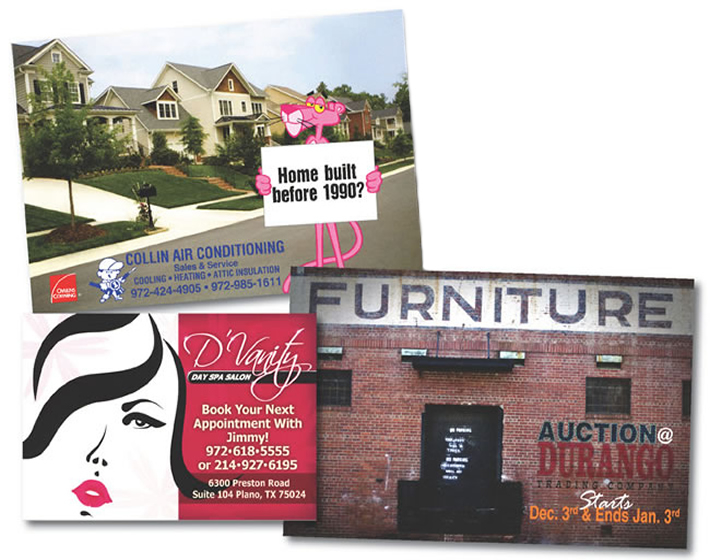 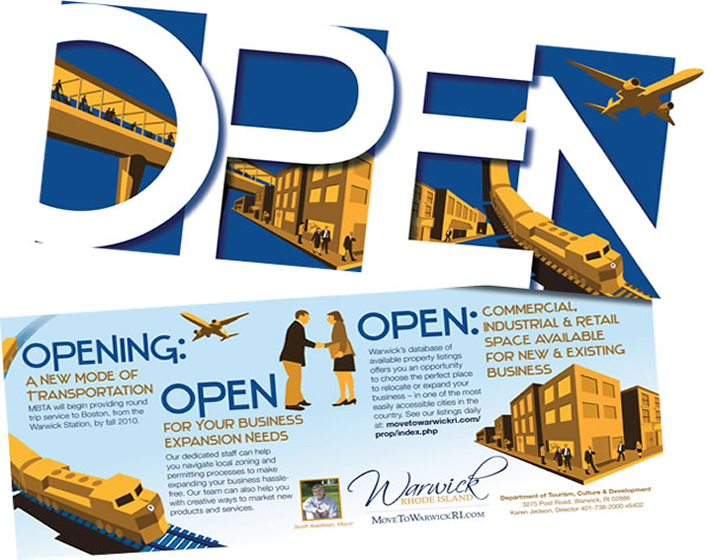 Postcards are an inexpensive and effective way to reach your audience. 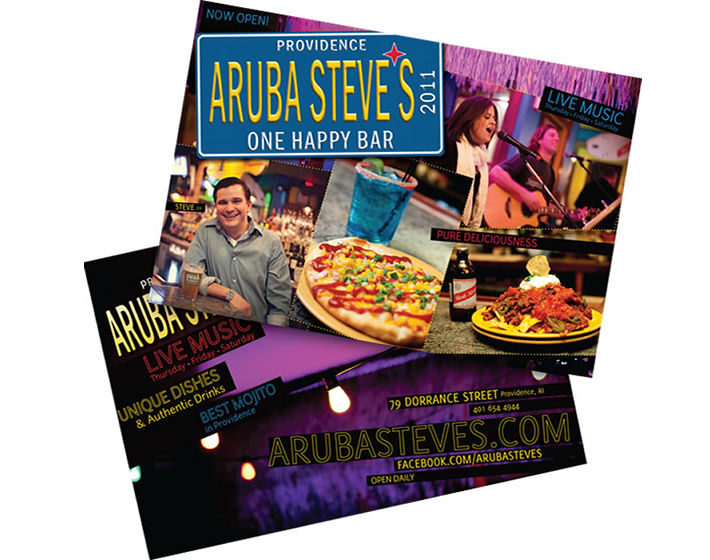 They can range from single-color meeting reminders to a full-color marketing piece. 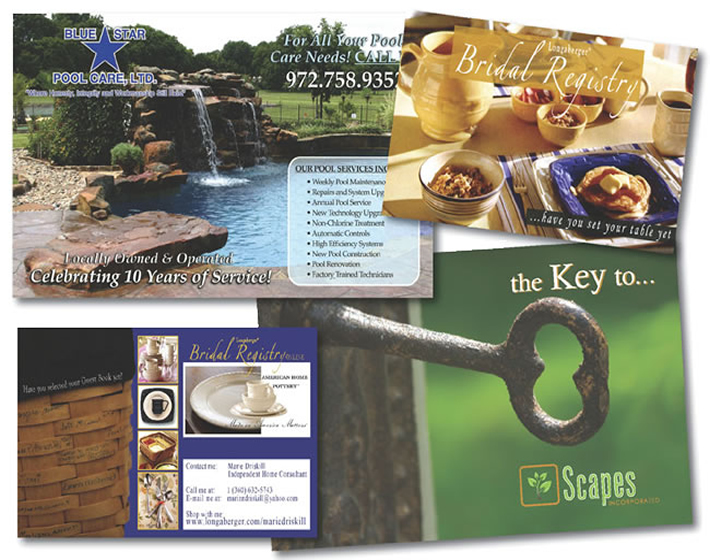 Your message is seen immediately with no envelope to open or letter to read! 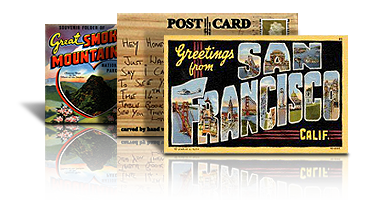 Pre-sort (bulk rate) postcards can range from 4 x 6 up to 6 x 11.5 so the length of your message matches the size of the card!